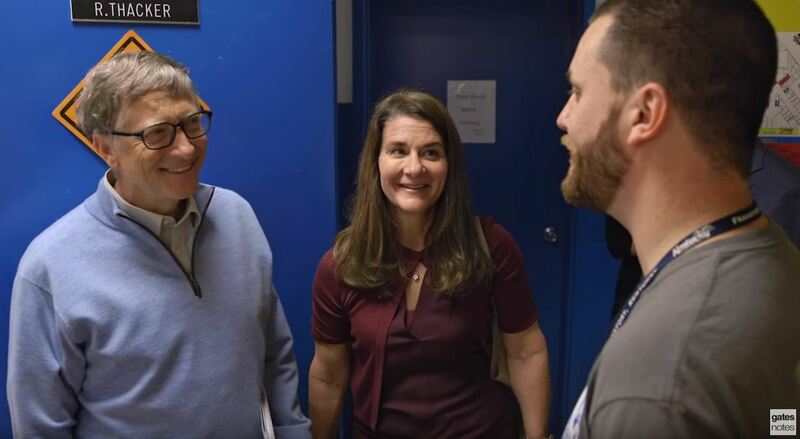 “Melinda and I visited Ricky’s classroom at Betsy Layne High School during our trip in November to Kentucky, where schools have been making some amazing progress. Since 2011, ACT scores have been going up. The graduation rate has risen from 80 percent to 86 percent since 2010, well above the national average of 81 percent. Read the Gates Notes blog post here and the video below.